will scan your computer for problems and repair them as fast as possible. 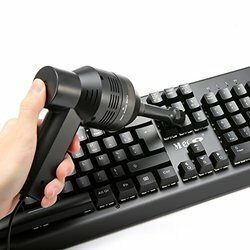 We have a set of skilled technicians who can carry out cleaning and servicing of the computer units assisted with vacuum cleaners and specialized cleaning creams which will enhance the look of the computer units as though new. Strength Facility Services Pvt. Ltd.
Dust! Yes, believe it or not, they are your computer's worst enemies. The accumulation of dust particles in your computer case can shorten the life of your PC. The particles block essential airflow to the system which causes the processor and hard drive to overheat, creating irreversible damage. 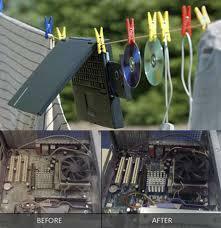 Bring your PC to our repair centerand we'll do all the dirty work.